Dog diets are formulated for size, age, breed, energy level, medical needs, and more. 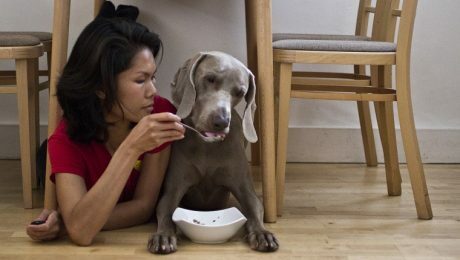 It's hard to know which dog food is the best. Here's what you should know.